Available in 4 colours; Black, Grey, Walnut or White. 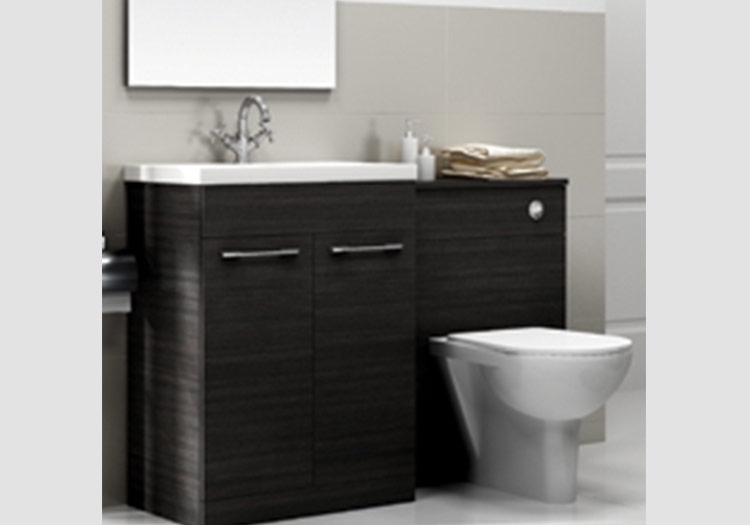 Porto Vanity Unit is available in different basin widths: 520mm, 600mm, 2 door, soft close. White Vanity Unit & Basin from €375.00 (520mm width).